Jimmy Fallon’s video below pokes fun at those who claim to follow a “gluten free” diet, yet these people can’t even tell you what gluten is. For this reason, I put together this post so you and I will not end up on Jimmy’s show looking foolish. Celiac Disease is an autoimmune disorder that can occur in genetically predisposed people where the ingestion of gluten leads to damage in the small intestine. It is estimated to affect 1 in 100 people worldwide. Two and one-half million Americans are undiagnosed and are at risk for long-term health complications.” The definition provided by Celiac.org. Gluten is found in wheat, rye, barley and any foods made with these grains. For a full list, see “What Foods Have Gluten?” on the Diabetes.org website. If you like your oats, don’t worry because pure oats are gluten free. However, if you buy commercially processed oats, chances are they were contaminated with gluten during some point of the processing. The symptoms of Celiac Disease and an allergic reaction to Gluten are the same. The difference is that those with Celiac Disease who eat Gluten have inflammation of the inner walls of the small intestines making it harder for your body to absorb nutrients. Continued inflammation can lead to the deterioration of the interior wall of the small intestines. The symptoms for both include diarrhea, stomach upset, abdominal pain, and bloating. This article on WebMD strongly suggests that if you notice these symptoms go to your doctor and get tested for Celiac Disease, which is a blood test. “If you think you might have celiac disease, the biggest mistake is to begin a diet without being tested,” says Stefano Guandalini, MD, director of the University of Chicago Celiac Disease Center (also in the WebMD article). 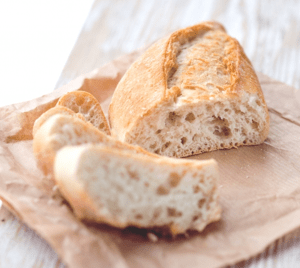 Should You Go Gluten Free If You Do Not Have Allergies or Celiac Disease? Giving up gluten, which has no nutritional benefits by itself, is fine. If you have no allergies and don’t have celiac disease, there is no health reason to give up gluten for gluten’s sake. In my diet, I don’t specifically avoid gluten, but I choose to avoid most of the foods that contain gluten even though I have no allergies nor celiac disease. By avoiding foods with gluten, you most likely will lose unwanted body fat simply due to the fact that you are giving up mainly foods with high carbohydrate content. However, should you give up gluten, the foods you are generally giving up have many vitamins and fiber. Do your research and make sure you have a balanced diet, regardless. 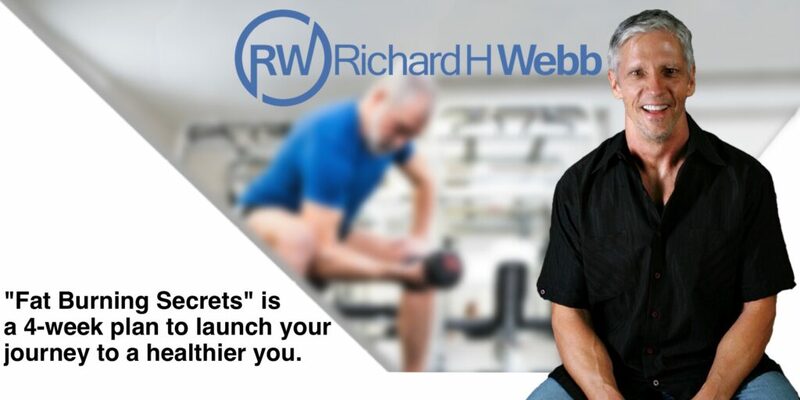 I go into detail about diet and good choices of macronutrients (proteins, carbohydrates, and fats) in my book, “Fat Burning Secrets“. Here’s a related blog post you might like as well: Fruits and Vegetables: We are Carbohydrates, too! As always, I urge you to take part in the conversation by adding a comment to this post and forwarding this post to your friends and family.